Dr. Elizabeth Esterov of Better Pediatrics is a Diplomat of the American Board of Pediatrics and a Fellow of the American Academy of Pediatrics. 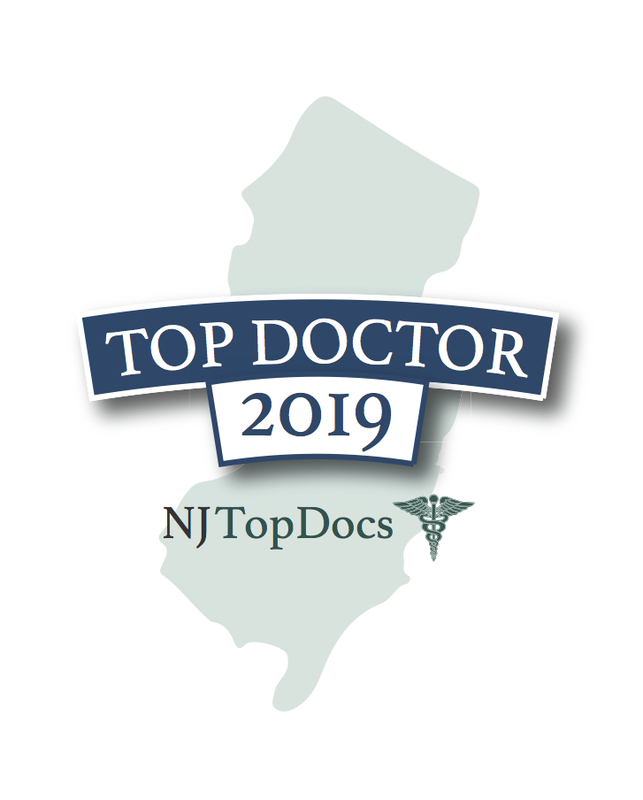 This NJ Top Doc has special interests in general pediatric care, adolescent health, proper nutrition and medical conditions such as bronchial asthma. Dr. Esterov started her medical journey by attended Moscow Medical School, She then practiced general pediatrics and pediatric surgery in Moscow, Russia for several years before coming to the United States and completing her pediatric residency at Lincoln Medical Center in New York which is affiliated with Cornell University. Dr. Esterov is committed to the health and well-being of all her patients. She has a strong emphasis on preventative medicine and has experience in managing a variety of chronic conditions in infants, children, teens, and young adults. In 2011, Dr. Esterov received a service award from the NJ Department of Health and Senior Services for demonstrating high sustained immunization coverage rates and best practices with the Centers for Disease Control and Prevention and the New Jersey Vaccine for Children Program. 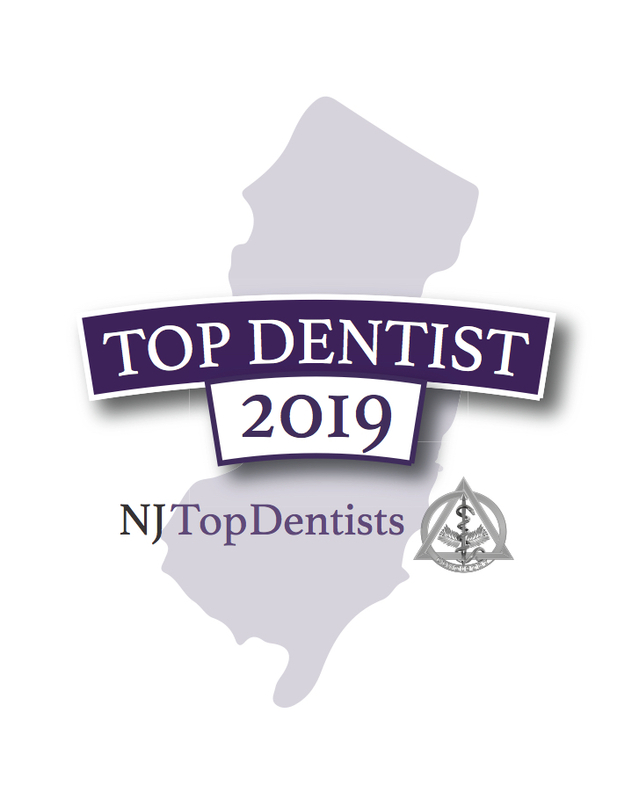 In addition, Dr. Esterov was reviewed and approved as a NJ Top Doc in 2017 and has held this distinction ever since. To learn more about Dr. Elizabeth Esterov and her practice Better Pediatrics, please click here.